Have the travel bug?! Then it’s time to soar in Dr. Panda Airport! 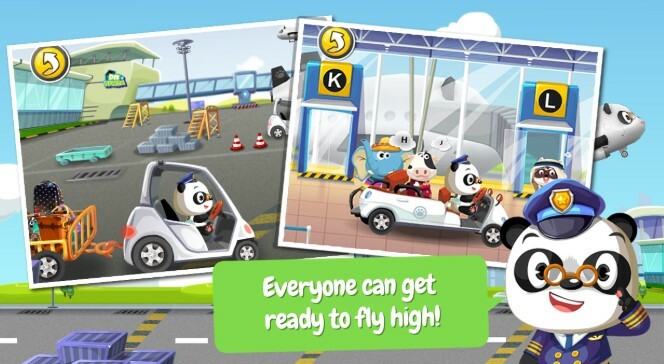 You can Score the Dr. Panda Airport app for free! Take flight in 10 airport-themed activities that will have you helping in every part of the process! Stamp passports at customs, make sure luggage makes it to the right plane and even take control to help planes land safely. It’s up to you to guide passengers from check-in to takeoff, so get ready to reach new heights!